At times, the Sony Xperia Z3 feels just another high-end Android phone; it follows the template to a tee: 5-inch plus screen, quad-core processor around the 2Ghz mark, 2 to 3GB of RAM, and 16GB of expandable storage with an $800ish price tag. But where other phones often have a small quirk that could be considered a deal breaker, the Z3 doesn't. The build looks slick and feels superb, the battery is fantastic, the screen is great, performance is stellar and the camera does a pretty good job. 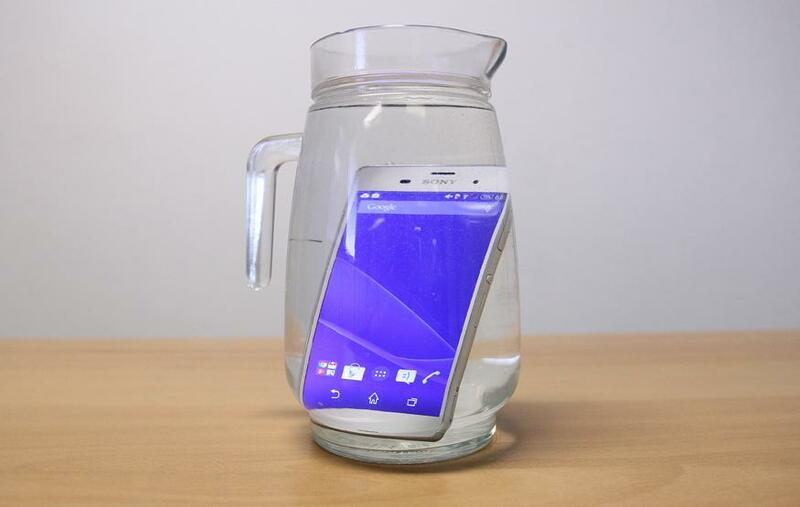 To top it off, it's the best, big, waterproof phone you can buy. The only real complaint I can make about the Xperia Z3 is that with the exception of PlayStation 4 Remote Play and a wider camera lens, it's not that different to the Xperia Z2. The Sony Xperia Z3 is one of the best all-round Android flagships currently on the market, and certainly worth considering if you're looking to purchase a new handset.